Since the year 2000, Nolufefe has been a lead and solo singer who has made a remarkable impact in the classical music industry. She is mostly known for her classical soothing soprano voice. Nolufefe was born and bred in King William’s Town in the Eastern Cape Province. As a child, she went to Mabefu Primary School, and she completed her matric at Harry Gwala High School in Cape Town. 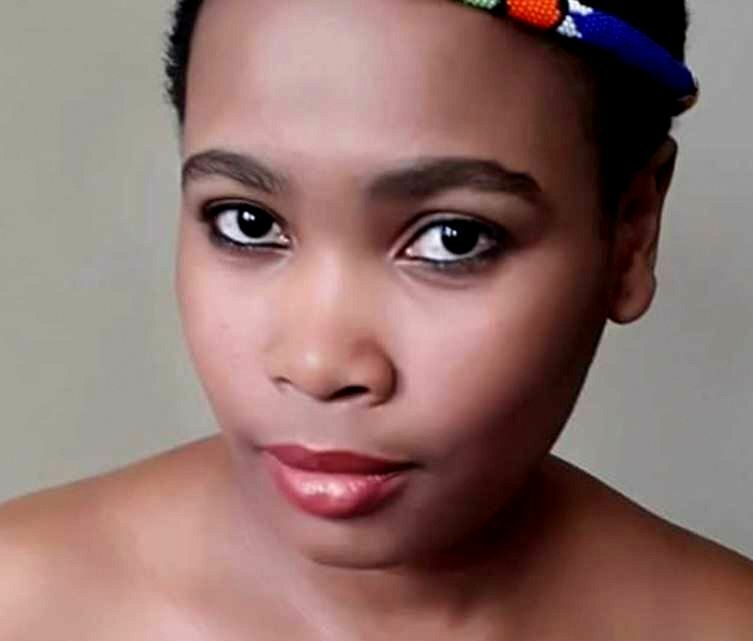 She furthered her studies at the Cape Peninsula University of Technology (CPUT) where she graduated with a B-Tech in Environmental Management. For over 5 years, Nolufefe Mzondi has been performing professionally, on local and international stages. She performed alongside Heavenly Quartez on fan stages during the 2010 FIFA World Cup. She was part of the Heavenly Quartez when they recorded their first album called Isiqalo in 2012. Locally, Nolufefe has performed at the Arts Cape Theatre stages with Cape Town Opera Company. In 2013 she toured Germany and Japan with Isango Ensemble as one of the lead vocalists’ in an adapted version of Mozart’s Magic Flute (Impempe yomlingo) performing the role of Pamina. Nolufefe has a repertoire that accommodates performances at weddings, private events and corporate functions.